Juventus welcome Monaco in the 2nd leg of their Champions League semifinal tie on Tuesday night. Will Juventus book their place in the UCL Final or will Monaco pull off another memorable comeback? Read below our Juve v Monaco betting preview with predictions, betting tips, starting lineups, team news, enhanced odds, bookie promotions and no deposit free bets on this clash. After a 2-0 first-leg victory in Montecarlo, Juventus now hold the advantage and have one foot in the door of the Champions League final. They are unbeaten at home in Europe this season and have conceded only two goals in their 11 Champions League games this season. The Old Lady kept a clean sheet in any of their last six Champions League matches. Domestically, Juve are very close to secure a 6th consecutive Scudetto despite they only drew 1-1 against Torino last weekend, a result which spoiled their perfect home record in the league this season after 17 straight wins. The home sided is expected to be at full strength in all positions. Gonzalo Higuain, who has scored three goals in the last 180 minutes, will lead the line with Juan Cuadrado, Mario Mandzukic and Paulo Dybala behind him. Sami Khedira returns after a one match ban in Champions League and will partner Miralem Pjanic in the middle of the park. No changes are expected in defense where Leonardo Bonucci, Giorgio Chiellini, Alex Sandro and Dani Alves will feature from the off. Since the first leg Monaco have taken another step towards the Ligue 1 title with a 3-0 win away at Nancy. They remain three points clear of PSG plus they have a game in hand and a better goal difference. 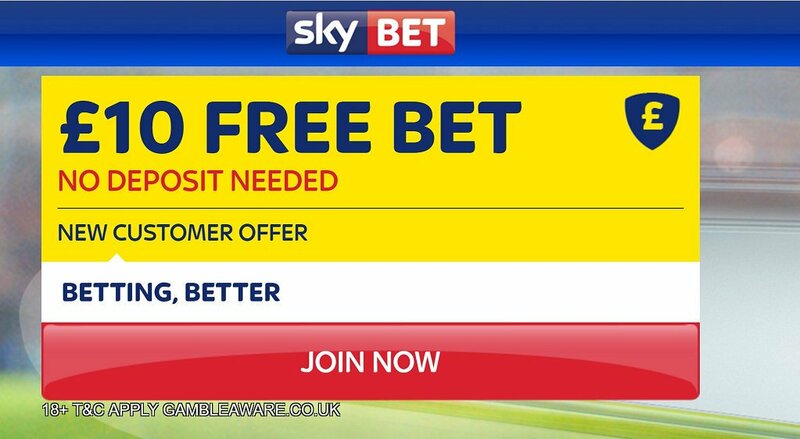 This free-scoring Monaco now need to score at least two goals to have a chance of going through. They had lost 5-3 away at Manchester City in the Round of 16 before turning the tie around with a 3-1 home win to progress on away goals. Defender Almamy Tourè is certainly out while Benjamin Mendy is a major doubt. Tiemoue Bakayoko will be able to play despite he suffered a broken nose in a training ground collision last week. The visitors could also use the raiding runs of full-back Djibril Sidibe, who is another doubt. Kylian Mbappè and Radamel Falcao are expected to lead the line with Bernardo Silva and Thomas Lemar providing support from the flanks. Guido Carrillo returned to the matchday squad after nearly three months on the sidelines to provide Monaco with another offensive option. 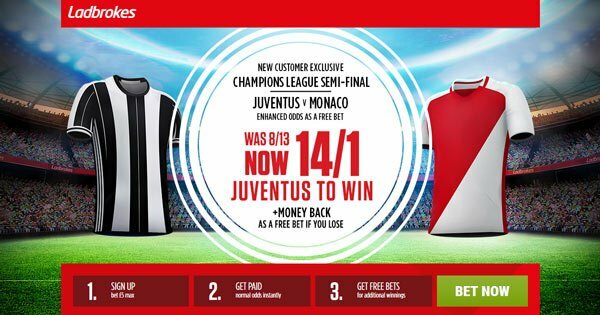 "Juventus v Monaco predictions, betting tips, lineups and odds (Champions League semifinal 2nd leg - 9.5.2017)"